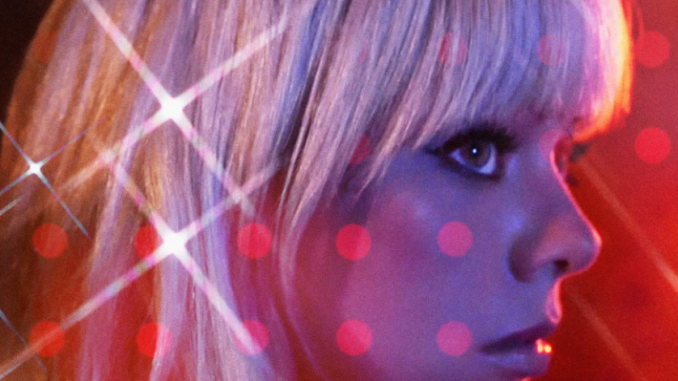 Few albums have left music fans in as much suspense as Chromatics’ long-awaited Dear Tommy. The record was originally announced in 2014, with a handful of cuts from the 17-song tracklist — “Just Like You”, “Shadow”, “In Films”, and “I Can Never Be Myself When You’re Around” — having been shared over the intervening years. Then came word that the band’s resident producer, Johnny Jewel, had become so dissatisfied with the effort following a near-death experience in 2015 that he destroyed every existing copy of the record, smashing thousands of vinyl LPs and CDs. (He’d apparently gone through a similar bout of creative destruction for 2012’s Kill for Love.) In revealing that story, Echo Park Records’ Alexis Rivera said Jewel intended to re-record the entire thing with the same songs and tracklisting. Now, finally, it seems Jewel may have a version of the album he’s happy enough with to share with the rest of the world. A sparsely written press release has dated Dear Tommy for a fall 2018 release from Italians Do It Better. To add more credence to the possibility this is for real, Chromatics have shared a new single called “Black Walls”. Of course, to keep things just a bit frustrating, it’s worth noting that “Black Walls” was not one of the original 17 tracks announced for Dear Tommy, so who knows what that means. Chromatics themselves directed the video for the song, and you can check that out below. While we’ve waited for Dear Tommy, Chromatics took part in the Twin Peaks revival, covered “Girls Just Wanna Have Fun”, and contributed a song called “Magazine” to the Belgian film Home. Jewel, meanwhile, released a pair of EPs — The Key and The Hacker — last year, as well as a solo LP entitled Windswept.